We don't know about you, but sleep is our BFF. Try to get between us and some quality Zzz's, and let's get ready to rumble. Getting the proper amount of hours in slumberland that our bodies need to function is (and should be) on the top priority list. 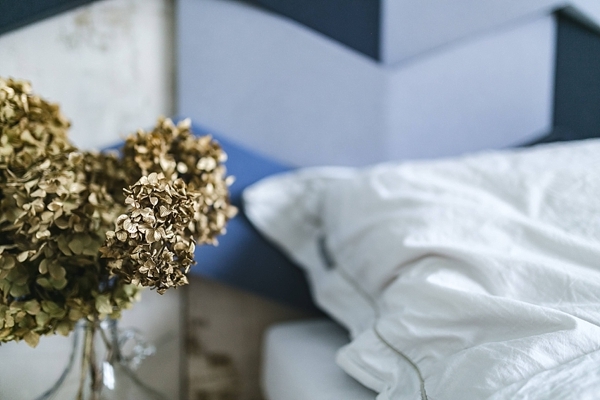 We won't blab on and on about the oodles of scientific studies that support this since that'd get redundant, but if you're not already rubbing elbows with the Sandman, then read on why it's absolutely vital to have great sleep before your big day. Thanks to our new sleep guru friends at Tomorrow (a modern bed-in-a-box system that believes sleep is beyond a mattress -- it's a mind and body science supported by high quality sleeping environment), we're sharing our top 10 tips on having a better relationship with your shuteye self (and a special coupon code from Tomorrow to help with that!). 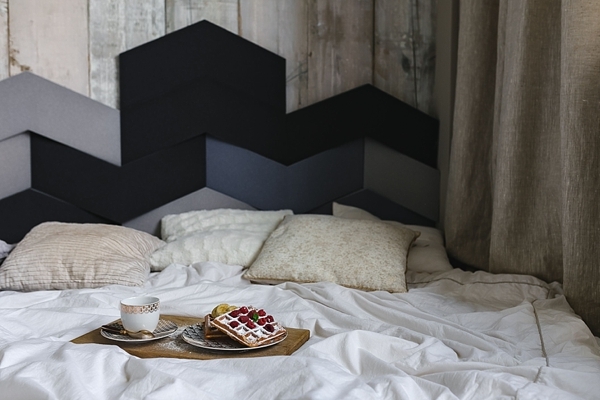 Anything that can interrupt your brain waves at sleep is going to create a less than ideal sleep environment. Most experts say to avoid caffeine at least four hours before bedtime, especially those very sensitive to caffeine. As for alcohol, some might like a little nightcap before bed since it can help with sleepiness, but unfortunately, the doctors tell us that alcohol actually interrupts the most important part of sleep: good ole REM cycle. This is what helps you feel restful, and that's definitely needed before the big day! Oh, that glow! We live in a society where our phones and tablets are so integrated in our routines that we can forget how they can also have bad effects, especially when it comes to getting the Zzzzz's. Stop checking your wedding website's RSVPs and unplug at least three to four hours before you plan to snooze. Train that brain to wind down and get away from that artificial light! Fluffiness, firmness, foaminess. Whatever your sleep position tends to be, be sure that your pillows support that. Side sleeper? Back sleeper? Tummy sleeper? There's a pillow for everyone! 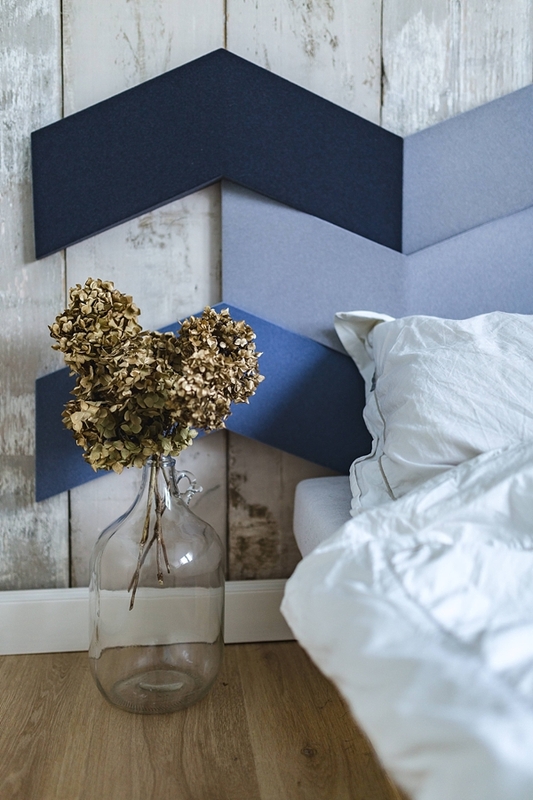 With the trend of memory foam as the next generation of sleep systems, our new favorite is Tomorrow, a modern bed-in-a-box system that believes sleep is beyond a mattress -- it's a mind and body science supported by high quality sleeping environment... and that includes a mattress, pillows, sheets, and more! For those who might not be Type A, we can take a note from their organization book! Having a straightened up bedroom, dusted nightstand, or clean bathroom might be what you need to help with your sleep habits. It goes back to the ancient Chinese philosophy of feng shui, a system of harmonizing one's environment (or more simply, the art of placement), that promotes health and happiness. By giving energy into your environment, you're giving yourself some refreshing renewal time. In 2016, everyone learned what hygge [pronounced hue-gah] was all about. The Scandinavian concept of being intentional with coziness and comfort is only the best thing ever when it comes to life, especially in the cold weather months! Well, it's just as perfect when it comes to sleep as well. 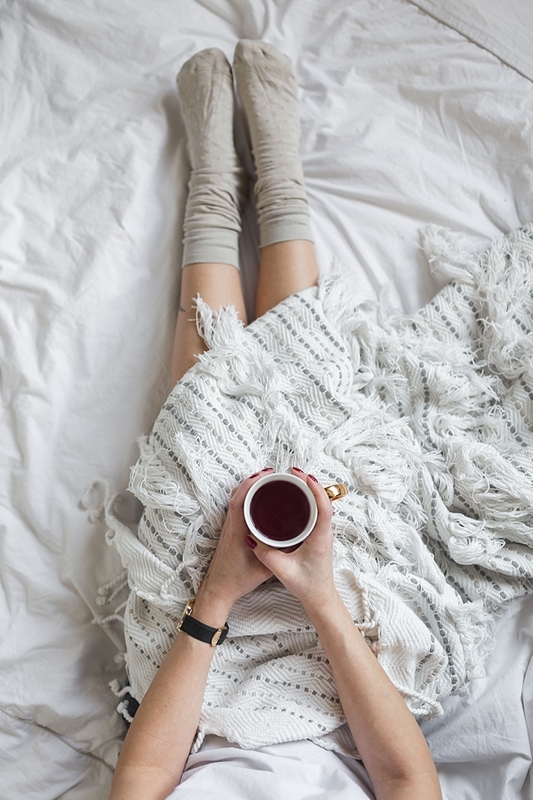 Enjoy those fluffy blankets, hot tea, and fuzzy slipper socks as part of your nighttime prep before the big day. Consider it your wedding day homework. Thankfully, most of the time, southeastern Virginia gets a great amount of sunshine. Not just good for your sleep, but a lack of Vitamin D has been linked to restless sleep and mood disorders. In mid-day sun, you only need about 10 minutes of sun to help keep your levels in good standing. Of course, we're not your doctors, so be sure to check with the health professionals on what's best for you (and to even check what your Vitamin D levels are). 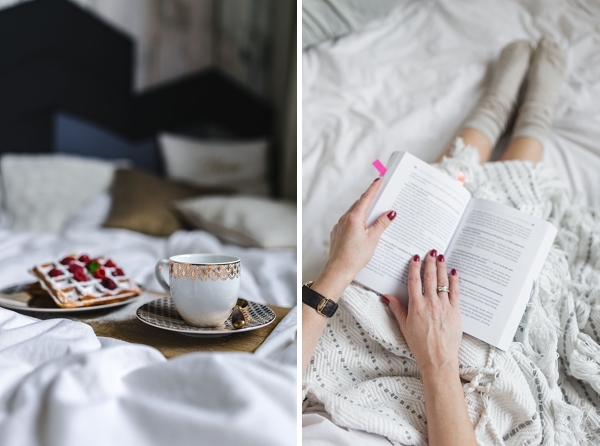 Whether it's a book, soft music, or hanging out with your pet, little relaxing things can make a big impact on your wind-down routine. 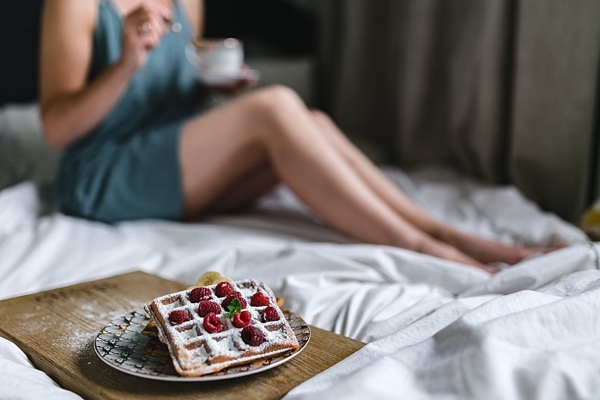 Nighttime skincare regiments, taking a warm shower, adjusting your home's temperature, and more are just some ways to pack your routine full of relaxation to help get your brain and body into rest mode. Put down that notebook of seating arrangements and step away from the wedding favors you're making! Yep, planning a wedding does take over your life, so you need to intentionally bring in regular life stuff whenever you can. Go on a grocery shopping together, take a walk in the neighborhood park, getaway for the weekend. Whatever you decide to do, make sure to focus on non-wedding activities. You'll refresh yourself meaning stress levels lower, those Zzz's will hopefully come smoothly, and heck, you'll probably enjoy the pre-wedding days much more. There's a reason some kinds of food are called "comfort food." It just makes you feel good with happy thoughts and tummies. The same goes with most other things like books, music, movies, and more. Whether your love language is macaroni and cheese, cozy fireplaces, or sleeping cats in your lap, find what brings that "comfort food" kind of feeling and envelope yourself with it all. Do it more the closer the wedding day comes around. Looking for a way to boost that sleep even more? From now until the end of March 2018, all Tidewater and Tulle readers can receive $100 off any $500 purchase using the code TT100 when you checkout at TomorrowSleep.com! 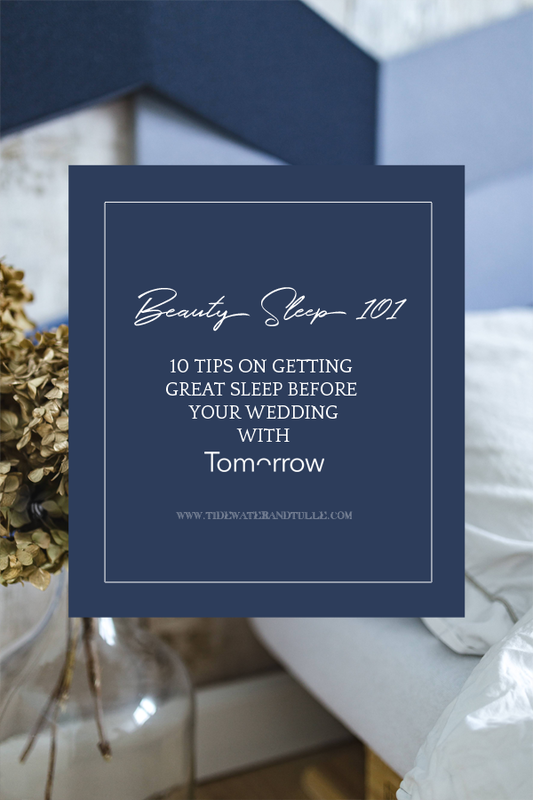 Many thanks to Tomorrow for partnering with Tidewater and Tulle for this good sleep-filled feature! And while the disclaimer is that we received the Tomorrow Sleep system to write this, the words, personal experience, and our love for the Tomorrow brand are all our own. You can find our full disclosure policy here.